This report provides cost and margin information and is designed to update nightly. Click here to view a sample report. 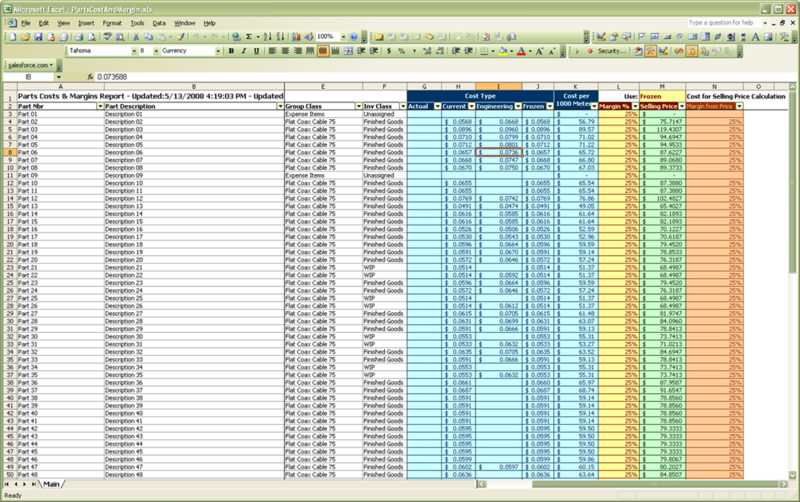 This web page was last updated at 02/21/2014 07:41 AM and is written in EXCEL!